For the Excellent Intel Gaming Build build we selected the Intel Core i5-9600K as our processor. To better cool the i5-9600K we selected the Cooler Master MasterLiquid ML240L RGB which provides fantastic cooling at an unbeatable price. The i5-9600K is an unlocked processor so we set the parametric filters for Z390 ATX motherboards that support up to 64GB of DDR4 memory, six SATA 6Gb/s devices, multiple expansion cards, and crossfire or SLI functionality. With our increased budget we selected 16GB of RAM. The parametric filter finds the best price on 16GB kits of memory that are within Intel’s recommended specifications from DDR4-2800 to DDR4-3400. On a budget of roughly 1250 dollars we decided to go with an excellent graphic card. The Nvidia GeForce RTX 2070 is one of the single best cards on the market right now. At 1080p or even 1440p you will not have any problems with AAA games and the 1080 is perfectly suited for VR gaming as well. When using an RTX 2070 you should consider stepping up your monitor to a 120/144hz screen for the best gaming experience. All of our components are housed in the Corsair Carbide SPEC-06 RGB case. This case has a nice black finish, a large tempered glass side panel window, power supply shroud, room for enthusiast CPU coolers, watercooling radiators, two pre-installed case fans, built in RGB lighting and front panel USB3.0. Is there a video explaining to build this setup? I'm new to building computers and would appreciate any help sent my way. What is both the best air CPU cooler and wireless card/adapter for this build? For air CPU cooling I always recommend the be quiet! pure rock (if on budget they run around $35). It cools better than the coolermaster hyper 212 evo and is significantly less quiet I sometimes forget that they are there. Try to use 2 fans blowing the same direction on the CPU cooler if you want better temputures. For a wireless adapter I used the ASUS PCE-AC56 which is a little pricey compared to cheaper ones it runs around $50. hi there, i'm planning to get me a new system for gaming an streaming, too. now i' curious, why u picked a 6core/6thread cpu. is it because of the new nvenc encoding? i was thinking about a i7-8700k cpu because auf the 6core/12thread option. would this be a worse choice? thank you for your reply and opinion. Thanks for the build! Any thoughts on this build but with a i5-9400f instead of the 9600k for gaming at 1080p with 144+ fps?? Also I'm wondering If I replace the case with a NZXT 500 should I get some extra case fans or not necessary? Why did you decide to change the case from the h500 from the last build? Why does the parametric filter for the mobo include SLI capability when the video card doesn't support SLI? These are general guides and starting points. By adding SLI support if someone changes the GPU they would be able to add another card in the future. Thanks for putting this page up. I am trying to build my first PC but I am also looking at pre-built options. The below link has similar configuration and also offers Microsoft 10, keyboard and mouse with the build. And, the price is about $200 cheaper. Is there a catch? From what I can see, the Processor is a 9400F vs a 9600. similar, but if you see here, the operating frequency is lower. As well as it doesn't have hyperthreading or onboard graphics, that's the big difference with the processors with the F.
Another thing that probably gets the price lower is the brand and size of the SSD and HDD. 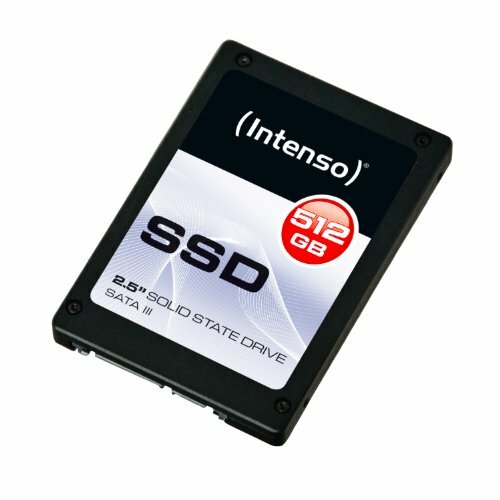 THe SSD on this build is half the size, and then brands could be different. Significantly less CPU power, half the RAM, stock CPU cooler, 1/2 the SSD space, 1/3 the HDD space. Heads up, this build is impossible. There isn't enough space to fit the water cooler and the RAM. So you'll definitely need a different case or CPU cooler. You mount the CPU cooler on the front of the case instead of the top. Oops, I didn't know that was an option with water coolers. Thanks for clarifying that. Awesome setup! I don't intend to overclock my system. Would I be safe in using the stock cooler on the CPU in that case? There is no stock cooler for the 9600k. Is the only major difference between this build and the "great intel gaming build" the GPU? I know this is probably an amateur question, but I was wondering if I need to buy thermal paste separately or if it would be coming with the parts? Does this motherboard come with wi-fi and Bluetooth? If not, could you recommend the components we would need to add for that? 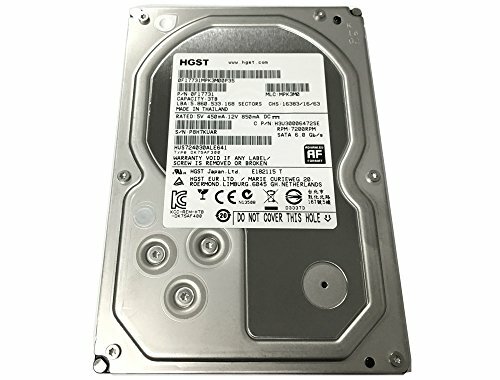 Will this build come with all the tools needed to build it? or will i have to have parts to finish it off? If I bought this wouldn't I need to also buy Windows 10? The i5-9600k base clock is 3.7 GHz and max turbo to 4.6 GHz, and it's 6-core. Not even close to being a bottle neck. Just short of a bottleneck would be a i5-8400. True, ram speed doesn't have a huge impact on gaming/streaming. Your choice of mobo below is $24 more and not SLI.